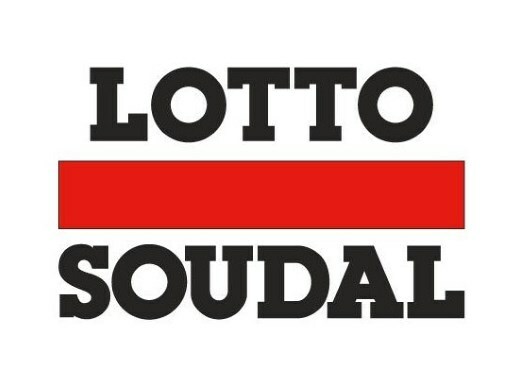 Lotto Soudal has announced the contract extensions of Tosh Van der Sande, Remy Mertz, and Enzo Wouters. The two first riders signed a two-year deal and the latter did a one-year extension. Van der Sande will stay at the Belgian team at least until 2020. "It was not a difficult decision to sign a two-year contract extension," said the Belgian. "I was eager to stay at Lotto Soudal and it’s always nice to know if the interest turns out to be mutual. I feel really good within the team, where I have been a part of since 2012. As a Belgian rider in an almost completely Belgian team, I feel at ease. I guess that everybody needs a change now and then, but I realized pretty fast that Lotto Soudal is the right place for me. "I am very satisfied with my current role within the team. I enjoy helping the leaders during the finale of big races. In the somewhat smaller races, I am granted the freedom to go for a nice result myself. Of course, I would like to take another victory in the near future. It has already been two years since I was able to celebrate a win." Mertz became a professional rider in 2017 at the team and will stay also at least until 2020. "When I got the chance to sign for an extra two years with a WorldTour team, I didn’t hesitate," confessed the Belgian. "I received a couple of other offers, but I really wanted to stay because I feel good within the team. Lotto Soudal supports me well in my development as a rider, so my contract extension is just a natural consequence of the past two years. "In the years to come, I want to fully commit myself to the team and work for our leaders, like I did before. Of course, I hope to obtain my own results one day, but the most important thing now is that the team is satisfied with the work I do." Wouters has extended his contract for another season. "I am very happy that I can stay for an extra year," the rider commented. "When I got the chance to sign for another year, I didn’t hesitate a second. I haven’t spoken to other teams yet because I just really preferred to stay. After two years at the U23 team and almost two years at the pros, I feel at home at Lotto Soudal. "Everything I did so far for the team has made me a stronger as well as a smarter rider. I have already learnt a lot from the big guys. It’s common sense to work for the team if there are better riders at the start. In the future, I hope to get my own chance during the races which suit me well like Nokere Koerse, Handzame Classic and Dwars door West-Vlaanderen. Due to illness during the Spring Classics, I didn’t get those opportunities yet. I hope to appear healthy at the start of those Classics next year and go for a nice result myself now and then."